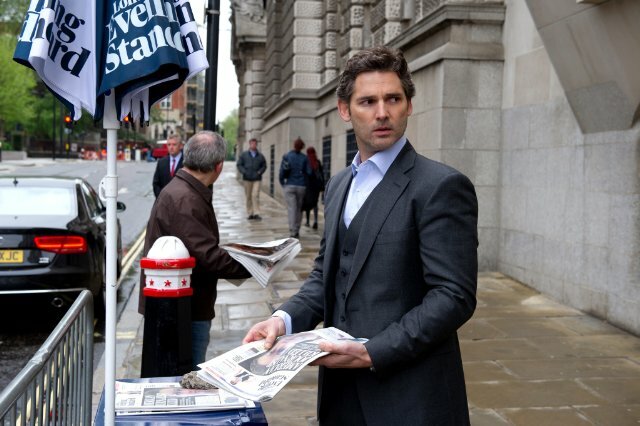 The movie Closed Circuit: trailer, clips, photos, soundtrack, news and much more! Am hooked by the trailer, definitely want to know how the whole thing is going to end! They see your every movie. 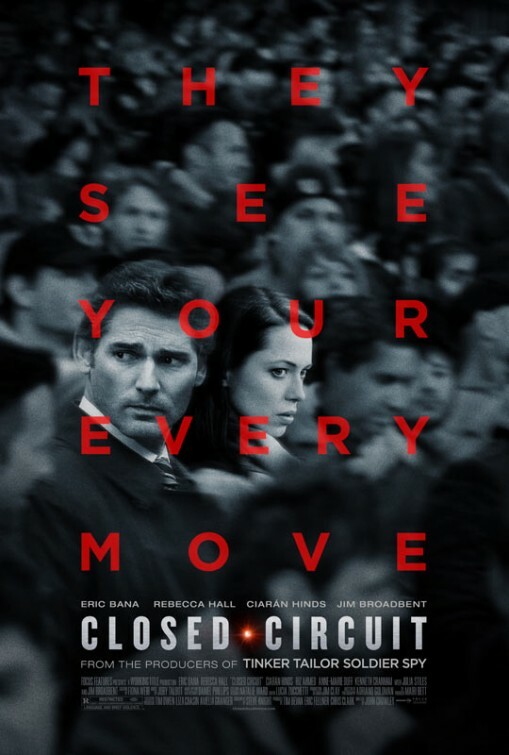 The release date of Closed Circuit is set for August 28, 2013.